With a recent announcement from Champneys that they have added the Cheshire hot spot, Mottram Hall, to their growing portfolio, we simply had to get ourselves reacquainted with Mottram Hall. We heard through the grapevine that Mottram Hall had revamped their spa treatment offerings to include popular treatments by ELEMIS, with a launch party that included a special appearance from Sarah Jayne Dunn. 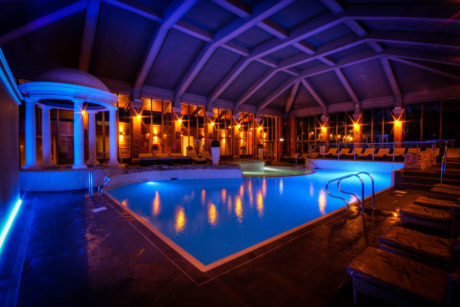 Mottram Hall is known as one of the finest places in Cheshire to soothe away the stresses of modern-day living, with some of the best spa treatments around. 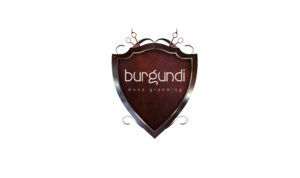 From relaxing massages and invigorating facials to indulgent manicures, pedicures and men’s grooming. There is a spa experience for everyone. 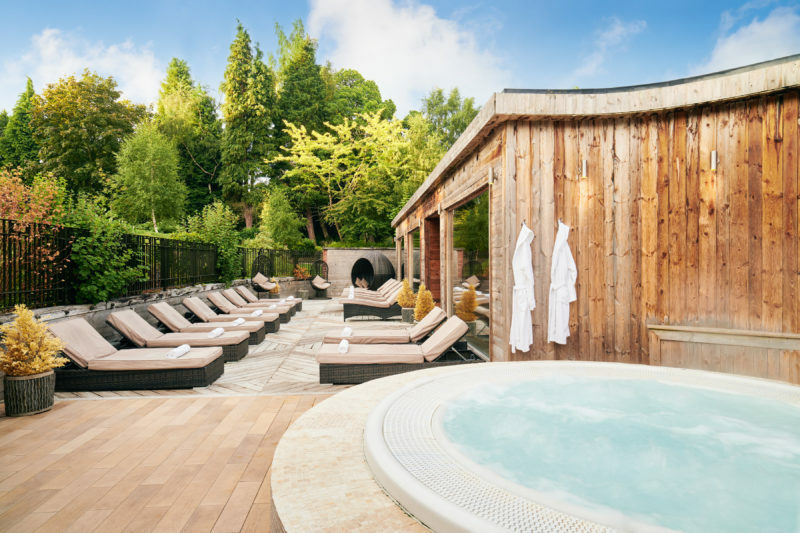 The extensive spa at Mottram Hall includes an alfresco thermospace spa – the first of its kind in the UK. 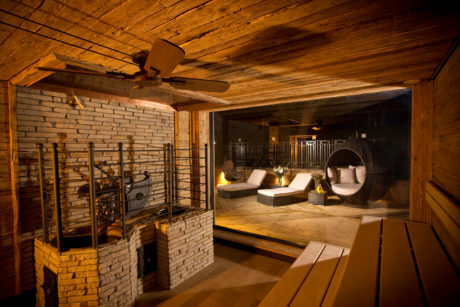 The unique outdoor spa area incorporates traditional spa therapies with the great outdoors. With a brechelbath and mineral stonebath these spa experiences are truly unique to Mottram Hall. We were invited by Mottram Hall to try out their new range of ELEMIS treatments. I jumped at the opportunity and took my other half along for the ride. I opted for the spa ritual which included a back massage, finished off with a lime and ginger body scrub. The back massage was well overdue, long hours in an office hunched over a computer screen played havoc on my back. My therapist Tash was brilliant, she worked on the areas of my back and went at my own pace. The lime and ginger body scrub left my skin feeling deeply cleansed, polished and softened to perfection – a treatment I would highly recommend. In the meantime, my other half had the men’s facial along with a leg and foot massage. Whilst he is not usually one for spa treatments, he did enjoy his treatments and his face and beard felt a lot smoother afterwards. Overall, he felt boosted and rejuvenated. After our treatments, we headed on over to the new lunch area. This consisted of a healthy buffet with a range of salads, meats, breads and soup. Perfect timing as the treatments really built up our appetite. VIVA Verdict: Overall, we had a thoroughly enjoyable experience and the ELEMIS treatments left us feeling revitalised, not to mention, with the softest skin.